Athletic Director Joel Peckham has worked at Manitou for more than 40 years, coaching the camp’s outstanding varsity baseball team to its legendary 56-game winning streak. He coaches basketball and baseball at Sharon High School in Sharon, MA and is a member of the Massachusetts Baseball Hall of Fame. He also leads the popular College League event. Joel is an avid Red Sox fan and Manitou’s replica of Fenway Park was named Peckham Park in his honor. His wife, Jeanne Peckham, a gymnastics and dance instructor, coordinates the Manitou waterski program. She was the instrumental force behind the couple’s attendance at Manitou in 1970. After attending summer camp in Maine as a child, she convinced her new husband that their family should do the same. The Peckhams have three children who each spent their childhood summers at Manitou. They now have two grandchildren at Manitou. Manitou’s Camper Specialist, Adah Murray, came to Manitou in 2009 as a fencing instructor while attending The College of William and Mary. 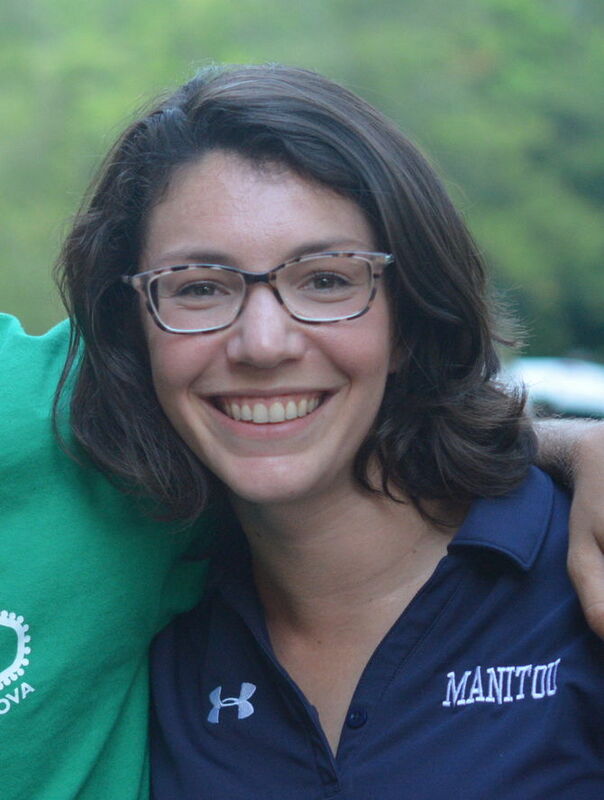 After taking two summers off for graduate school, Adah served as Manitou’s Sophomore Unit Leader prior to her current role as Camper Specialist. She loves helping campers and parents navigate boys’ early experiences at camp, and believes that camp has a profound power to positively impact kids. Adah earned her Master of Education and Doctoral degrees in School Psychology from Penn State University. the Culinary program and now Executive Chef at Manitou’s sister camp, Camp Somerset. They live in New Hampshire, where she works as a school psychologist with students grades K-12. 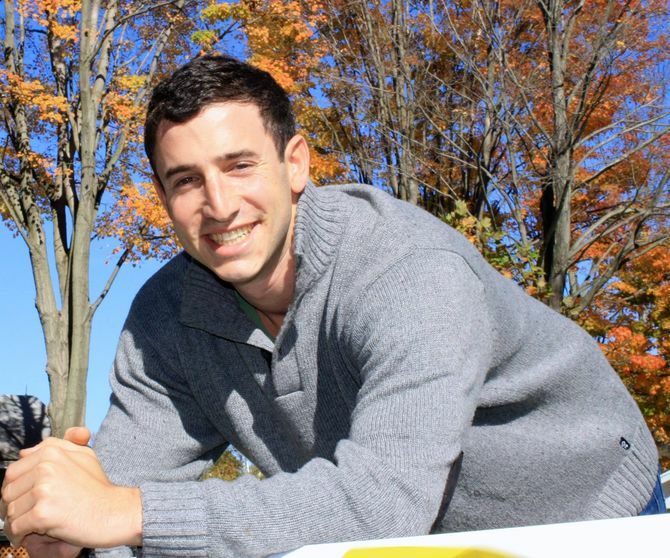 Originally from Stamford, Connecticut, Mike spent 15 summers at the ’Tou as a camper, counselor, and unit-leader. He now returns as the Associate Director. Mike came to Manitou in 1999 and met many of his lifelong friends at camp – three of his bunkmates ending up being his roommates at the University of Wisconsin. After graduating from college, Mike spent many years as a television producer for NBC News & CBS Sports, covering the U.S. Open, SEC Football, March Madness & the Super Bowl. Prior to coming back to the ’Tou, Mike served as the Associate Director of a distinguished day camp in Westchester, NY and then the as the Director of a prominent residential camp in New Hampshire. Mike currently lives in New York City with his fiancé, Margo.